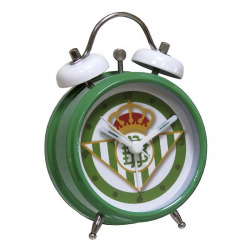 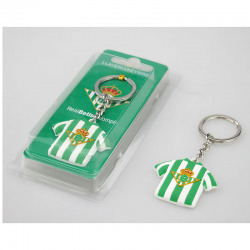 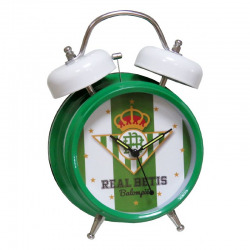 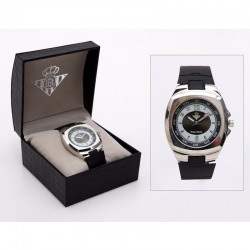 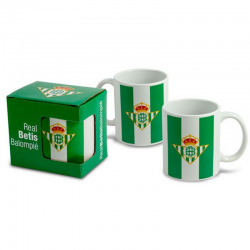 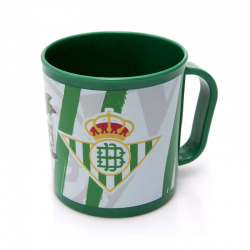 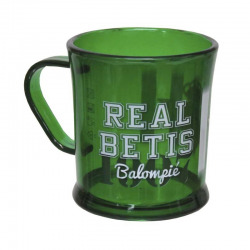 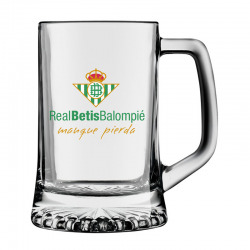 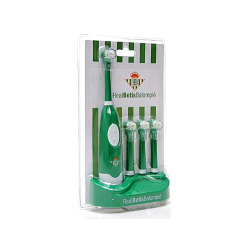 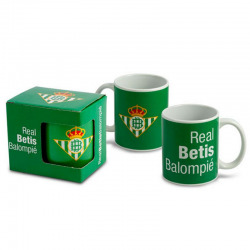 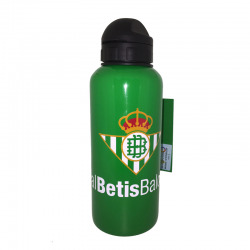 > Soccer>Real Betis>Watches, mugs, key chains, puzzles>Real Betis Kids wristwatch. 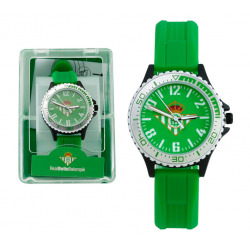 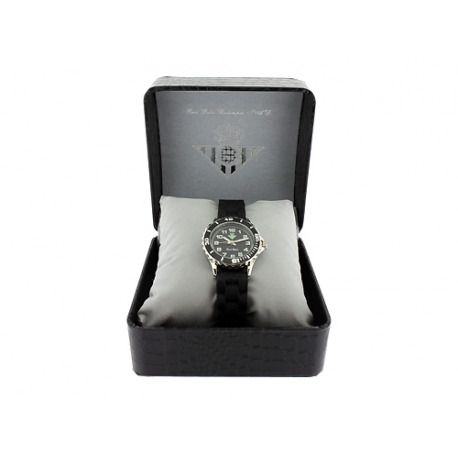 Wristwatch with rubber strap. 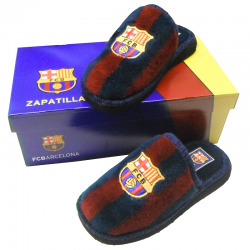 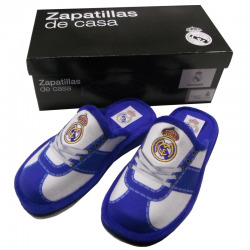 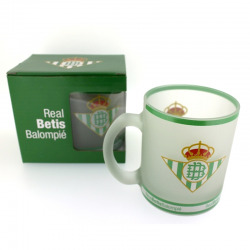 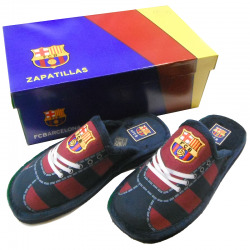 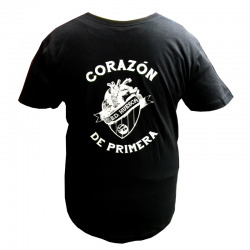 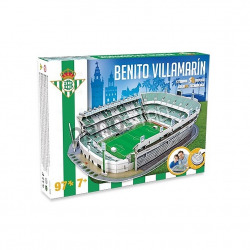 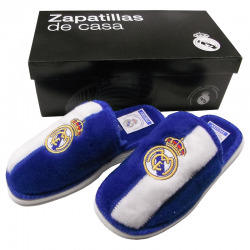 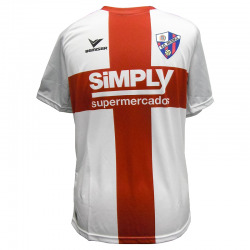 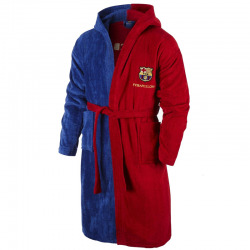 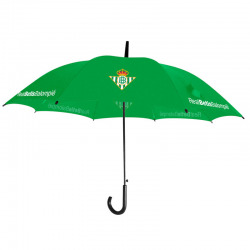 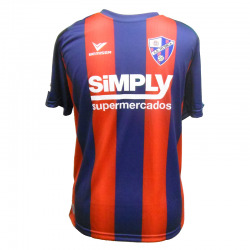 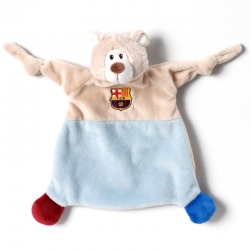 Presented in a box with the arms of Real Betis. 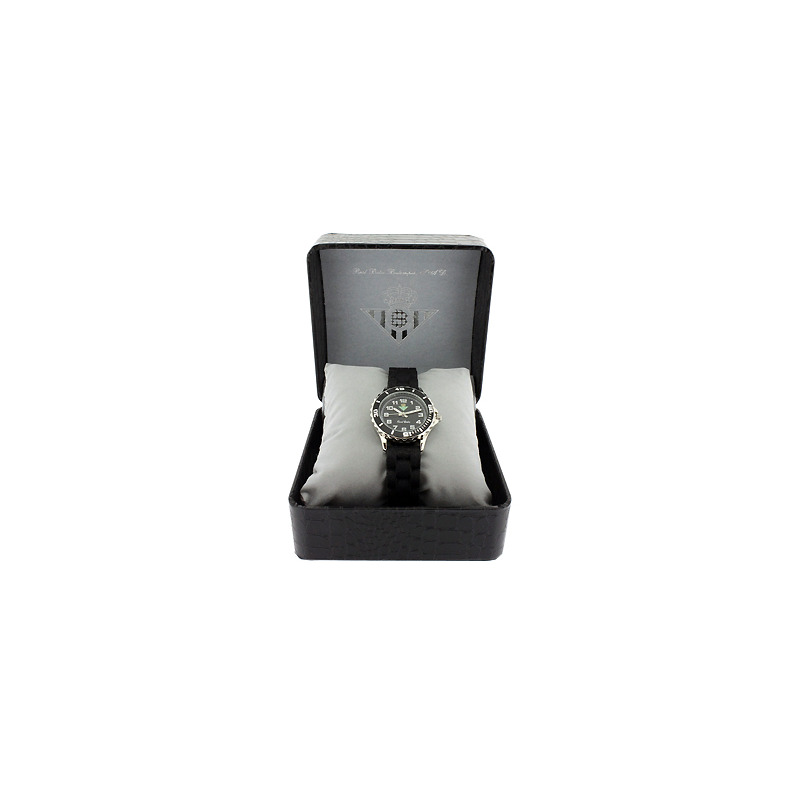 Sphere diameter: 4 cm.